Steam – The inhalation of the vapor from a few drops of the chosen oil added to very hot water can be very effective when inhaled for respiratory problems or a cold. Steaming your face can help with skin problems such as acne too. Tissue – A few drops of the oil on a Kleenex or other paper tissue, can help too. 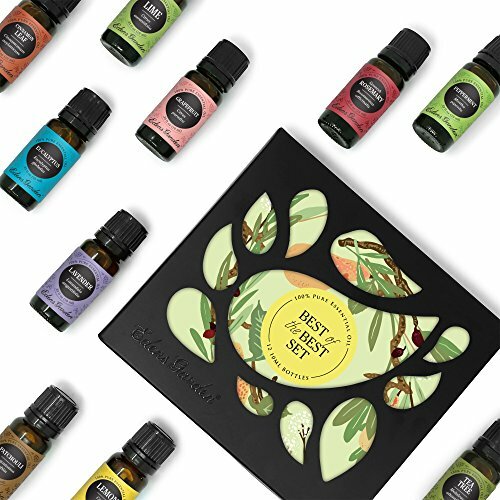 Whether you want to use this for a cold, to calm you in a stressful situation or just as an aid to relaxation or sleep, using essential oils on your tissue means you can take the benefit wherever you go. Electric – Electric diffusers are also available on the market, they might use a heating device such as a small light bulb to warm the oil which makes it diffuse more readily. 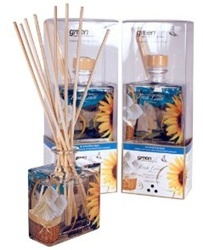 Some of these diffusers also have a fan that helps spread the aroma all across the room. A few options, one may also have to consider regarding use of essential oils are that some of them may be highly flammable, and must be used with great caution. Some, when combined with extreme heat conditions like hot water or candles have a tendency to alter the properties of the oil. 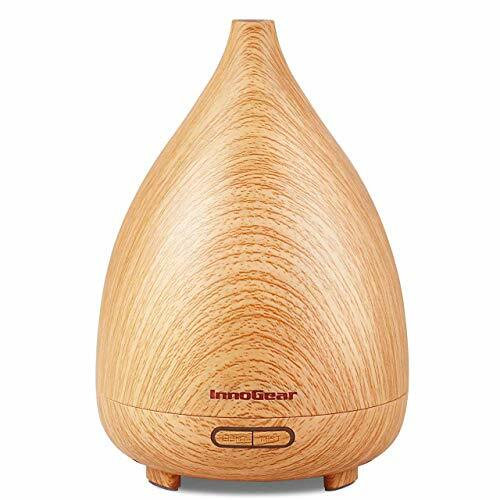 A reed essential oils diffuser makes the safest and most environmentally solution for fragrancing any room in your home with the beneficial effects of essential oils.